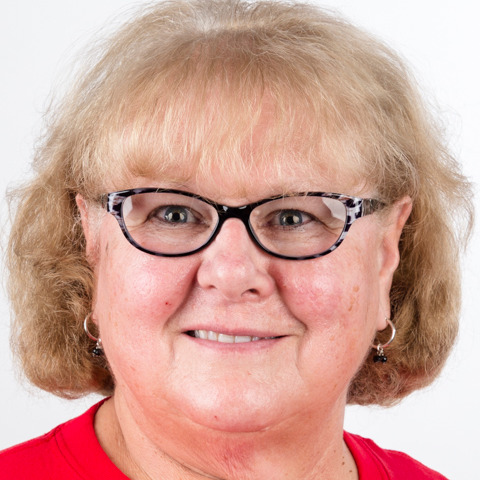 Patricia Pipkorn lives in Green Bay, Wisconsin, where she has been involved with Special Olympics as a volunteer, coach and Unified partner for many years. This will be her first World Games competition. Patricia is an accomplished bowler, with an impressive personal best of 269. Outside of her involvement with Special Olympics, her hobbies include traveling, reading and gardening. She's excited to travel to Abu Dhabi to meet athletes from around the world and, of course, compete alongside her daughter Joanna in bowling.